Posted on 4th April 2018 at 7:10 am. 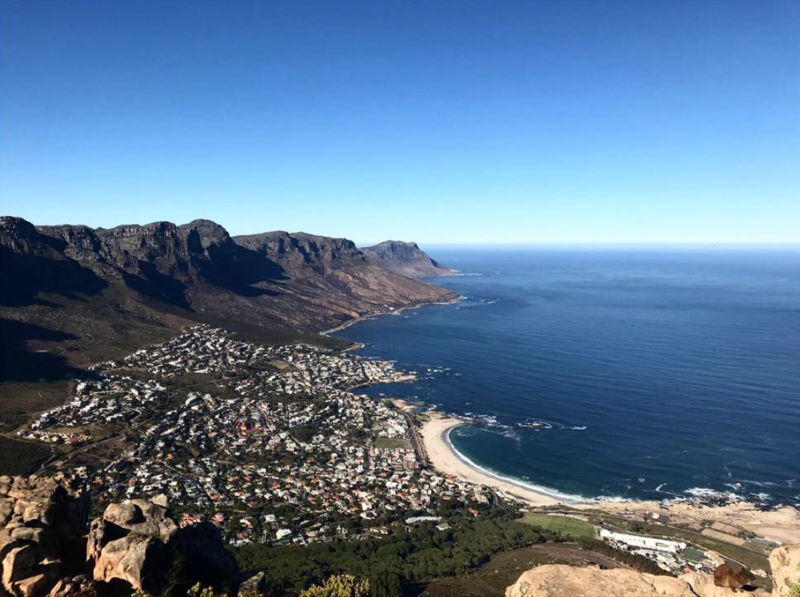 Cape Town is a city close to my heart and after spending time there year after year, there are certain things to do that we’ve either discovered and love, or are old favourites that you just can’t miss if you ever get the chance to travel to the beautiful cape. Stunning panoramic views over Cape Town. 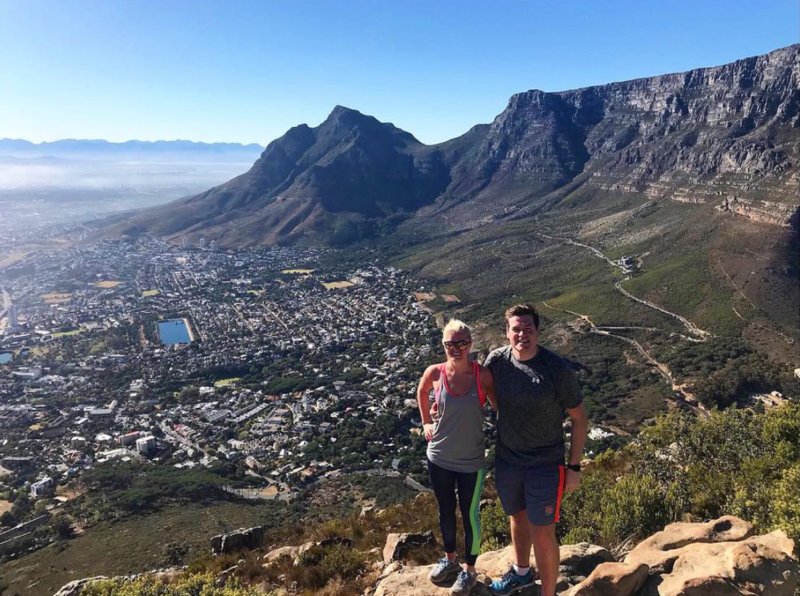 Although taking the cable car up table mountain is an experience in itself, the short hour walk to the top of Lion’s head is filled with 360 degree views over the whole city, along with exciting step ladders and ropes to help with the climb and once at the top, an absolutely stunning view over the whole city, including the beautiful table mountain, standing strong. If you are visiting over a ‘full moon’ then climbing Lions Head on this night is an absolutely must. Hundreds if not thousands of people scramble their way to the top to catch a glimpse of Cape Town under the light of a the full moon. An adventure you have to experience. 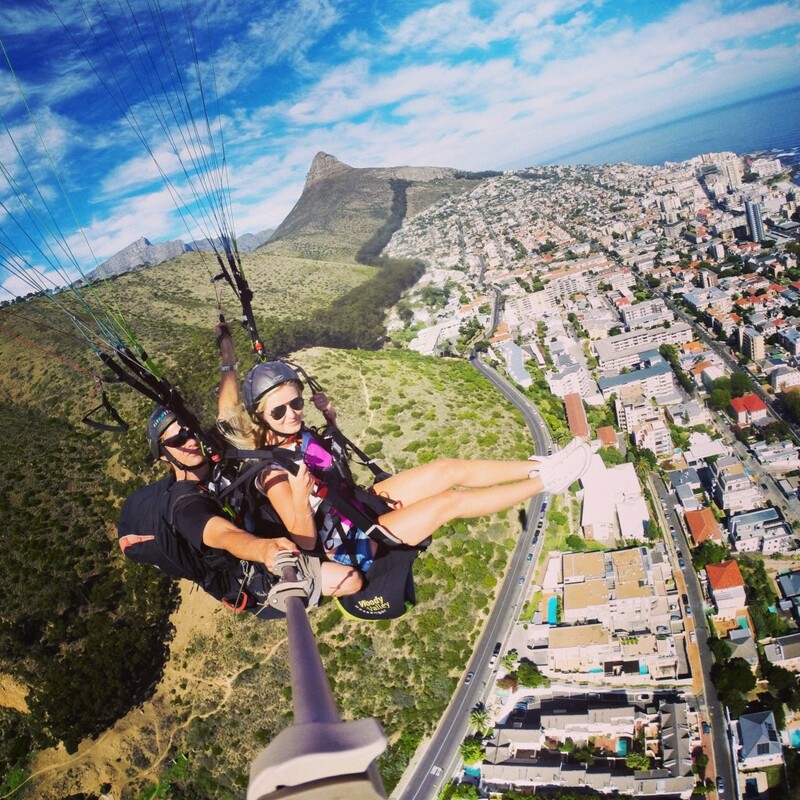 Or better still walk up Lions head and paraglide down! 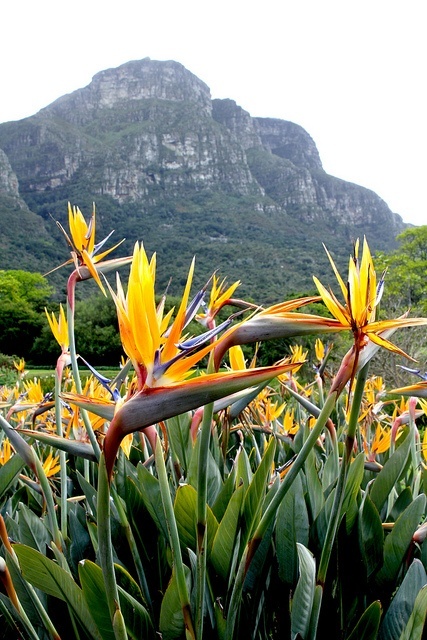 This world-renowned botanical garden is nestled at the eastern foot of Table Mountain. It lives up to it’s reputation as the most beautiful garden in Africa and not many others around the world can match the sheer grandeur of the national reserve against the slopes of the mountain. 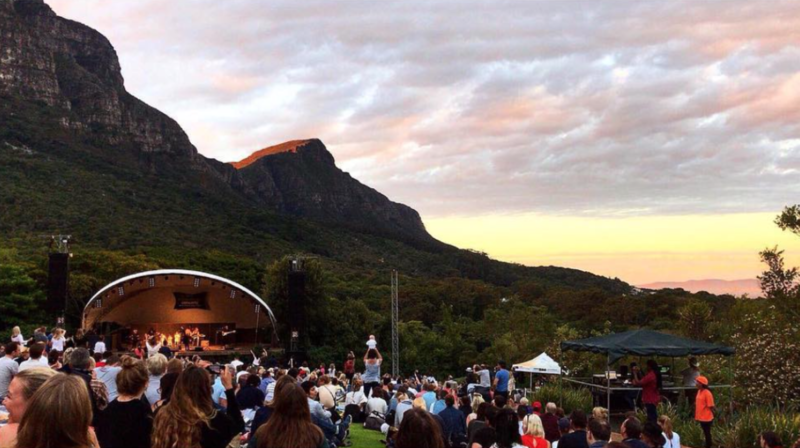 Take a picnic and relax to Kirstenbosch Summer Sunset concert surrounded by the stunning scenery of the Cape Town Mountains. This really is a place for all the family, with wooden board-walks built up across the penguins home, you can watch them living their lives, building nests, integrating with mates, you can even see the eggs hatch if you’re there in the right season. 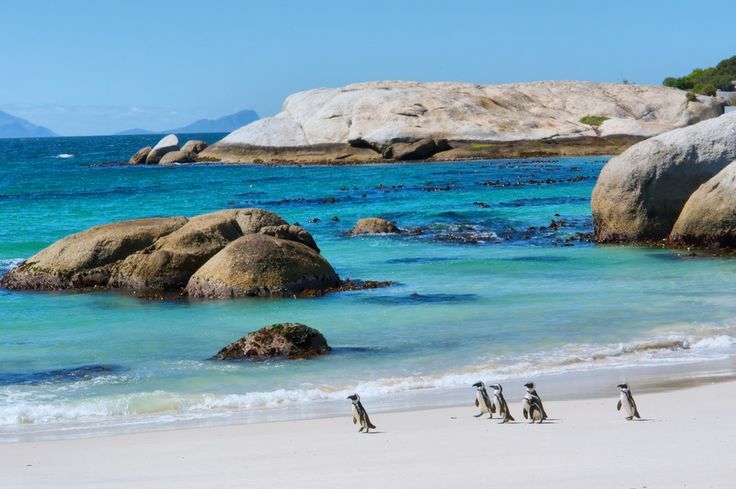 Then at Boulder’s Beach, where you can sunbath, rock climb and swim in the sea, the penguins are free to roam around so you might even get the luck chance to swim with the penguins. Food, shops, restaurants and market. Located in Woodstock in buzzy downtown Cape Town, The Old Biscuit Mill really is the place to be on any evening of the week as it is filled with both local and Michelin star restaurants, ready to tickle your fancy. Along with this, is the Saturday morning buzz of all the local produce and restaurants arriving to set up their stands and fill the area with mini cafes, hot and cold food stalls, along with biltong making, chocolate tasting, soap trying, vegetable markets, you name it, it’s there on a Saturday morning. 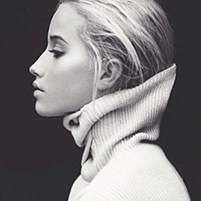 For the Nightlife – clubs and bars. 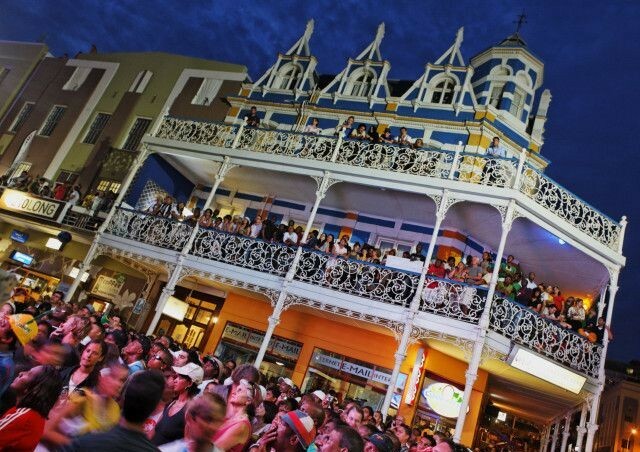 Long Street is the backpacker central of Cape Town, it is buzzy and loud and full of exciting atmosphere. With famous hostels all along the street and crazy pubs and bars on every corner, it is the young soul of Cape Town and the place to be when travelling. Windy walks and kite flying. flying. We have huge 3 meter trick kites that lift you off the ground and fill up a whole day with fun-filled activity. 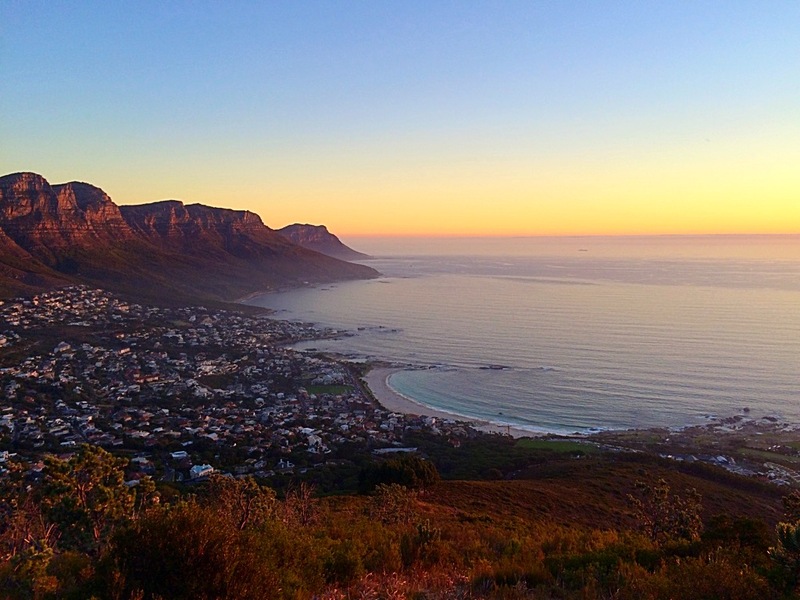 Camps Bay, along with being an the ideal beach location, with the sun staying shining on the sand until late, is also a great evening destination. Camps Bay high street runs along side the beach with bars and restaurants looking over the vast ocean, absolutely perfect for watching the sunset in the evening with a glass of wine. All the restaurants are always full so the atmosphere is always on point and the seafood couldn’t be fresher. So many places. So many choices. 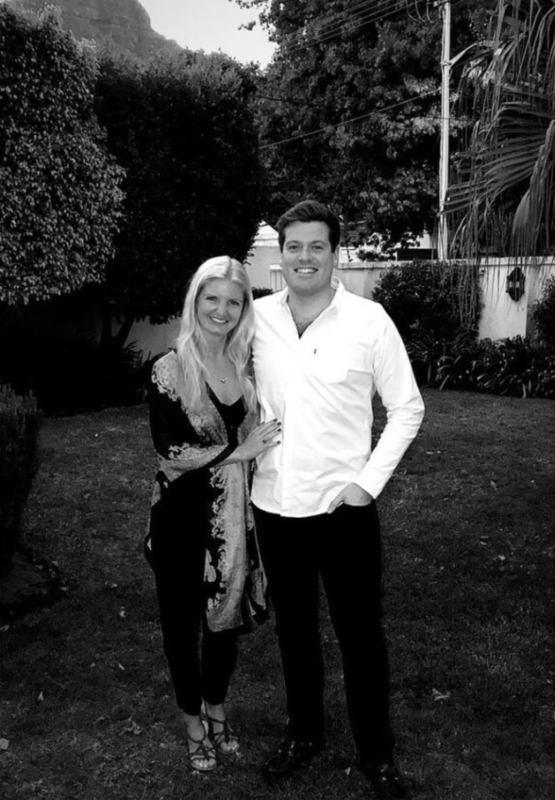 Over the many years of visiting Cape Town we have been able to experience a wide range of restaurants. 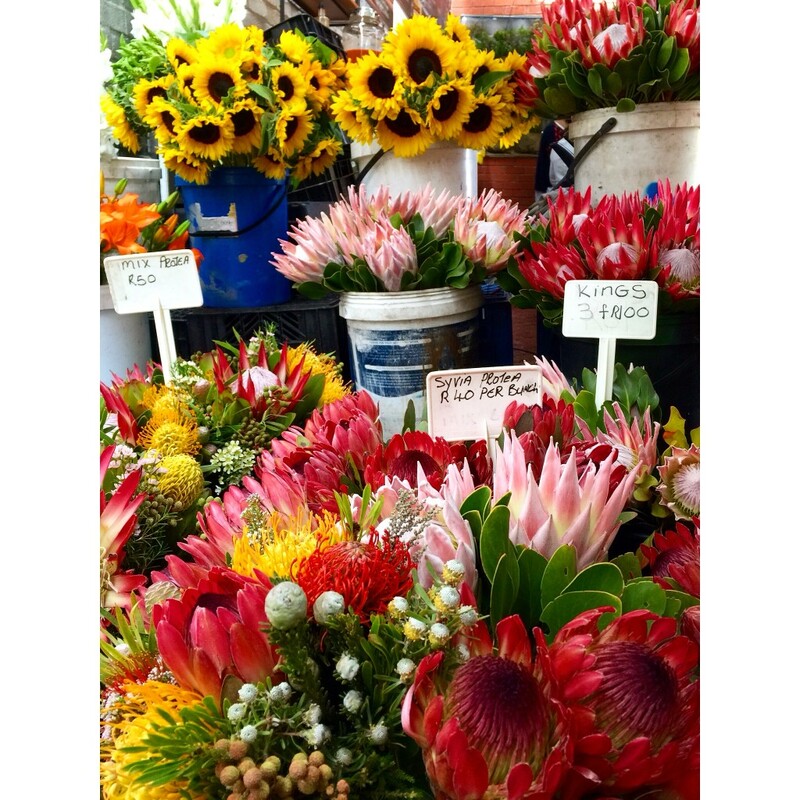 We would like to share below our all time favourites, Cape Town wouldn’t be the same without them! The Pot Luck Club, situated on the top floor of the Silo of the Old Biscuit Mill on Albert Road, Woodstock opened February 14th 2013. It has been dubbed the coolest place to be in Cape Town and its success is based on innovative cuisine, served in a relaxed yet edgy environment in a part of Cape Town that has never attracted an evening dining crowd. Luke collaborated with renowned Cape Town based architect Greg Scot along with some of the city’s foremost art and design personalities. 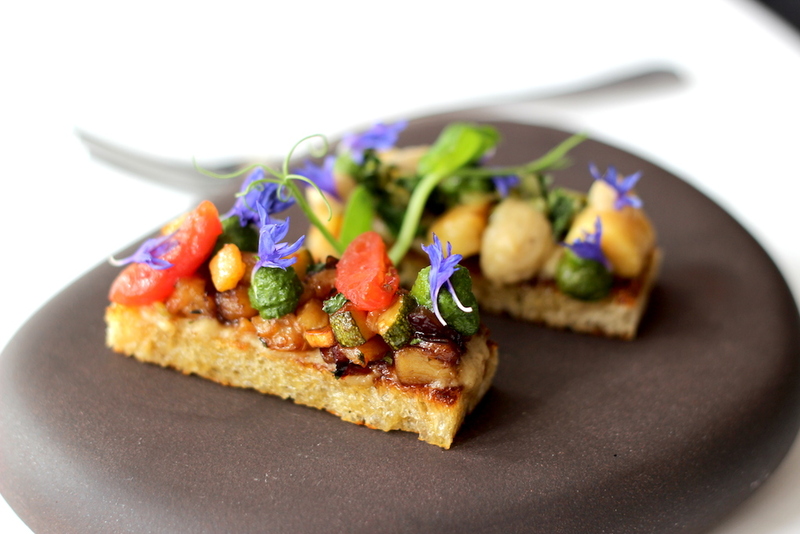 Luke Dale-Roberts is a name synonymous with the finest, most creative and innovative food in South Africa. 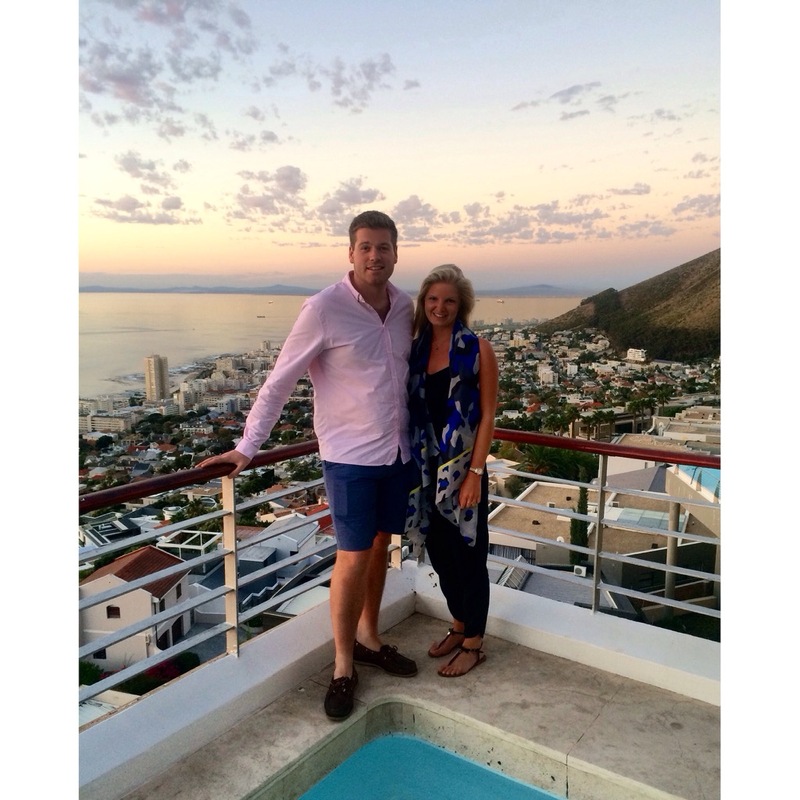 Since coming to Cape Town, Luke has consistently proven his mettle with a string of awards and accolades. 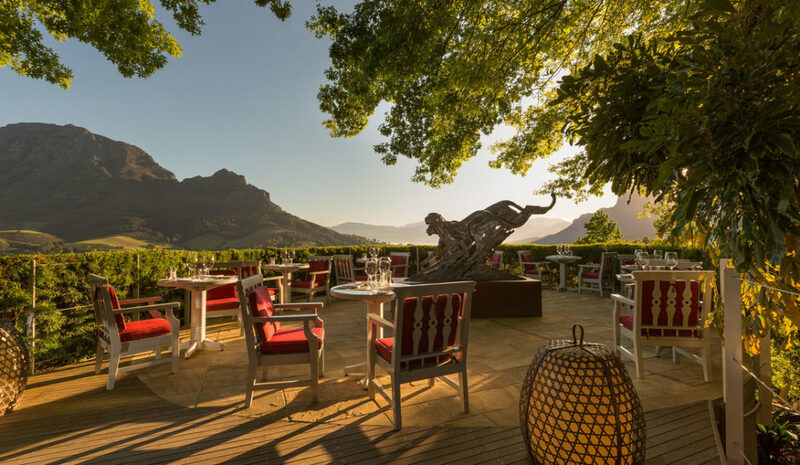 A luxury Winelands experience at Delaire Graff Estate, a world-leading destination for wine, art and hospitality in an unrivalled setting. Designed with the discerning global traveller in mind, savour breathtaking, uninterrupted views of the Stellenbosch Valley. Nestled between majestic mountains and overlooking the vineyards of Stellenbosch, the incredible views provide the perfect backdrop to our outstanding restaurants, state-of-the-art winery, exclusive Lodges, exuberant landscaping, destination Spa and luxury boutiques. Scot Kirton, executive chef of La Colombe in Constantia, Cape Town, has earned the title S.Pellegrino Chef of the Year. There’s a playfulness to the menu, especially in terms of presentation. Take their signature dish, the tuna tataki served in a can, which also made an appearance on the menu at the Sunday lunch awards ceremony. It’s clear that a lot of thought, hard work, and more than a touch of fun goes into designing the menu. Greenhouse is the flagship restaurant of The Collection by Liz McGrath, and a celebration of local flavours fashioned into an exquisite experience by the genius of the culinary team working here. Greenhouse is a place where local ingredients and great African fables come together in a tasting menu that takes guests on a unique culinary experience. It’s why we were ranked number four in the 2015 Eat Out Mercedes-Benz Restaurant Awards’ list of South Africa’s top 10 restaurants, along with the Bsochendal Style Award. Menus change with every season, and guests are guaranteed fresh, seasonal, local ingredients wherever possible, and often from the Cellars garden. Let the expert sommelier assist you with pairing your meal with the perfect wine for the ultimate dining experience. To get a sense of the real culture. 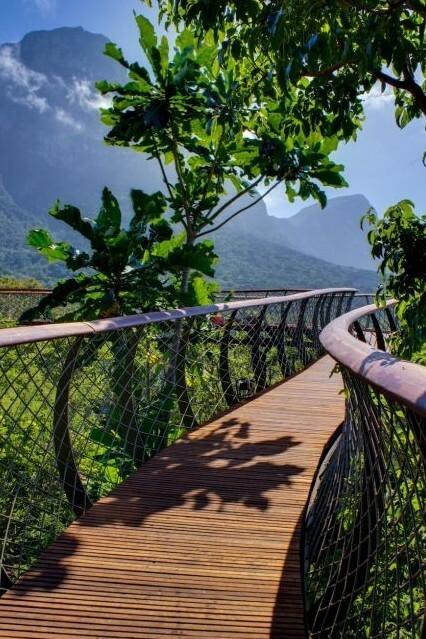 In order to get a true representation of the history of such a country, you have to explore back to its roots and for South Africa, this Island located in Table Bay, is hugely significant both to the nation and it’s people. 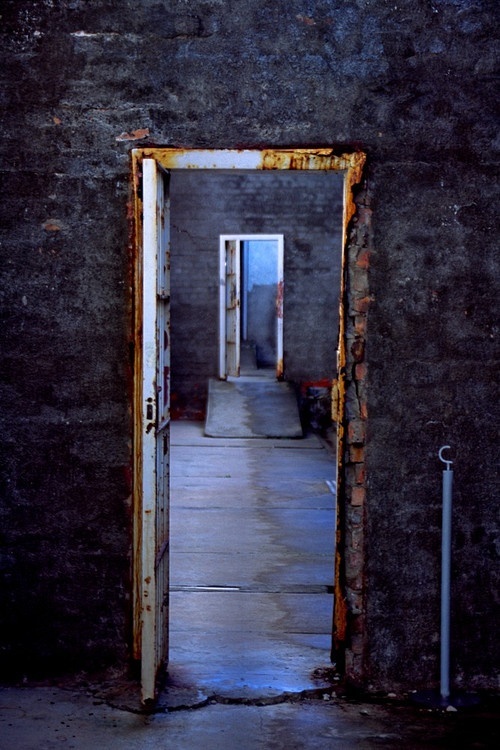 Robben Island is where Nelson Mandela spent 18 of his 27 years in prison, and visiting this tiny cell and the rest of the prison island will allow you a true insight into South Africa’s struggles. 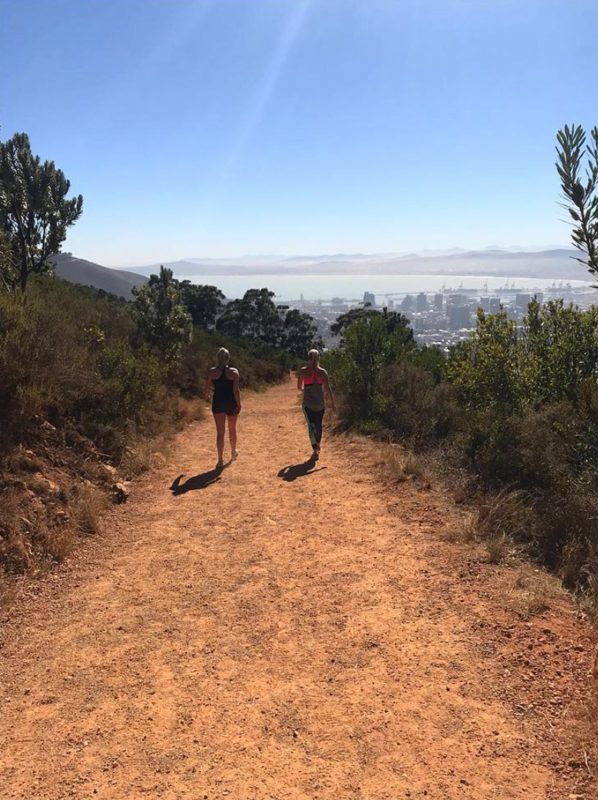 Its on everyone’s list of ‘things to do in Cape Town’ but it really is an opportunity that you can not miss out on. Take the 360 degree cable car up the side of the mountain to reach the table top. 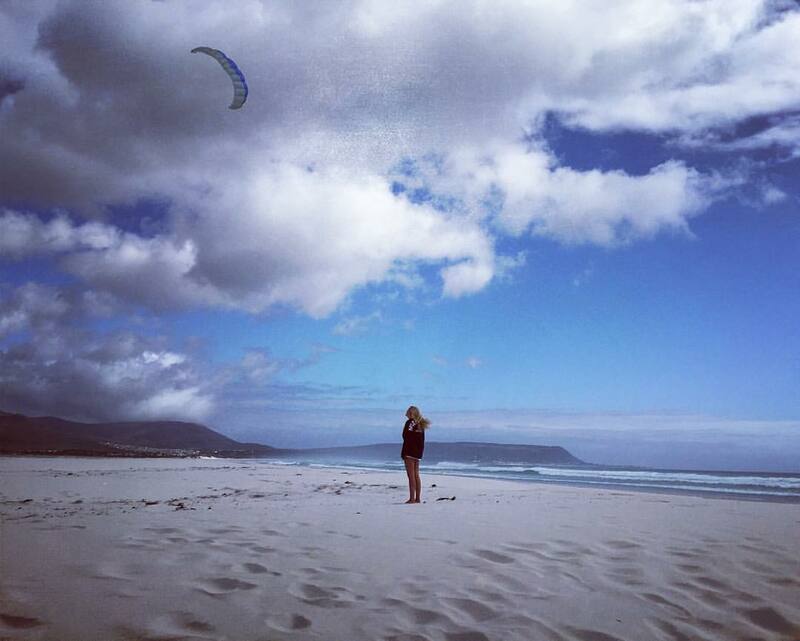 Leisurely walk around and explore the wildlife and take in the views of the surrounding Cape. The best time to go is just before sunset. 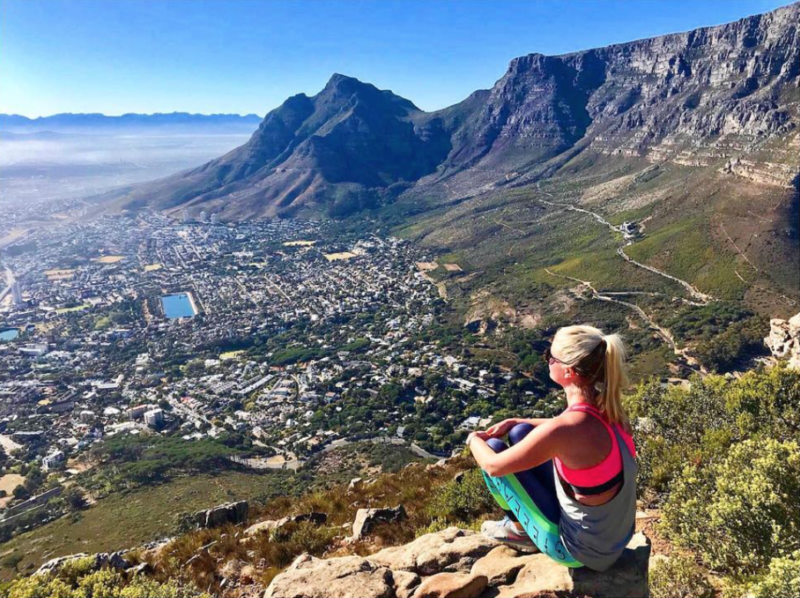 Take a picnic and watch the sun go from the top of the mountain and Cape Town transform from day to night.